Hi, My names Katie Wright. I am a trained actor, MC and circus artist. 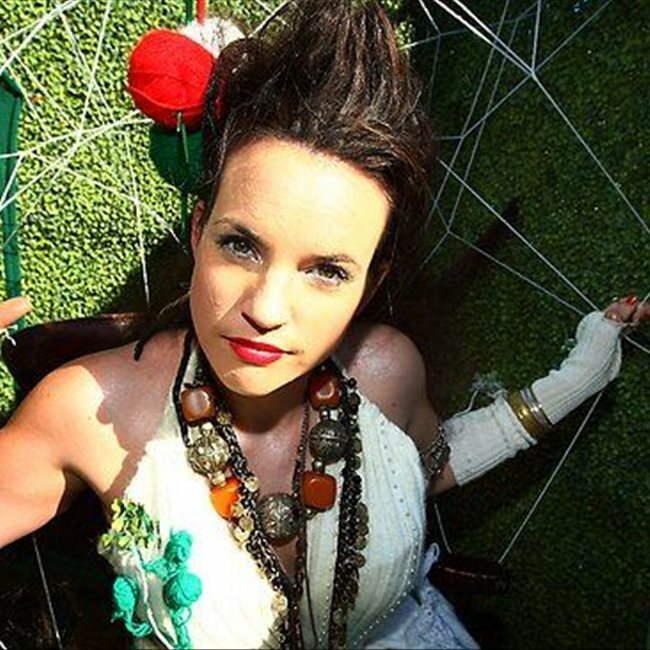 Kate Wright is an actor and physical theatre/circus performer. Her most recent credit is a series regular (52 eps) on ABC 2's Hoopla Doopla as the character Mimi. Since 2005, Kate has performed in 21 countries at hundreds of festivals. 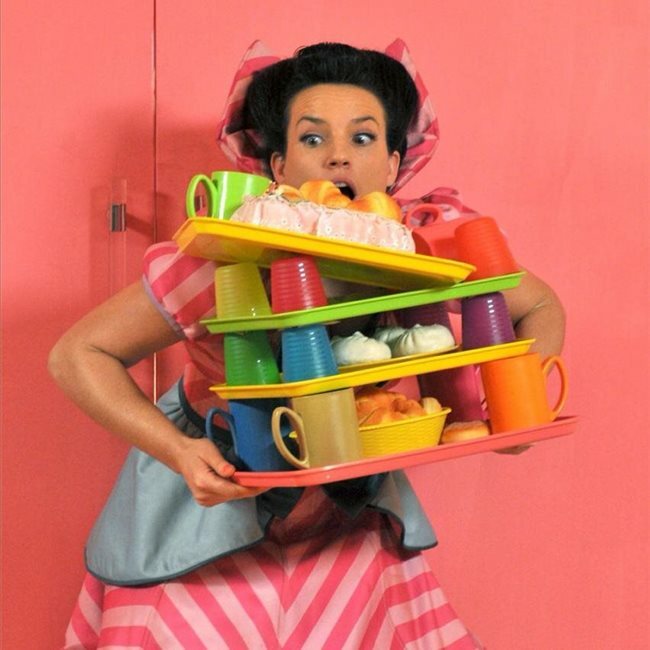 In 2005 Kate co-founded comedy double act ‘OzStar Airlines’ which has appeared at countless festivals including the London National Theatre and the Oerol Festival. Since 2007, Kate has been working with U.K based theatre company ‘dotComedy’ and performed in 8 of the company’s repertoire. Highlights have included playing the structured improvised character of The Storeyteller in dotComedy’s large scale outdoor theatre show ‘Get Lost’ at festivals such as The Melbourne International Comedy Festival and Just for Laughs in Montreal. In 2010 Kate co devised ‘Festival T.V’ with dotComedy’s artistic director, Richard Stamp. Since its inception, some highlights have included Belfast’s Festival of Fools, The London National Theatre as well as a commission for the Adelaide Fringe. Yvonne Calling’, which has gone on to tour on the international and national outdoor theatre/cabaret and comedy circuit. In 2003 Kate completed a Bachelor of Contemporary Arts at Deakin University with a double major in drama and dance. 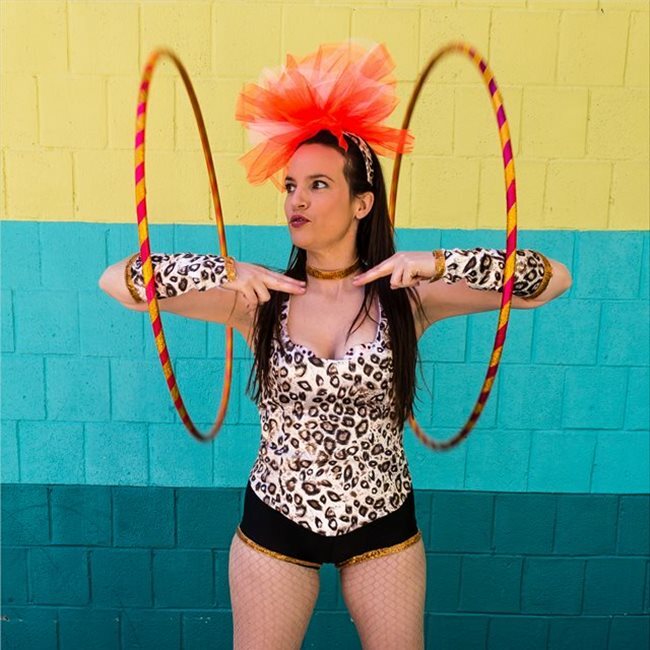 In 2004 she completed a Diploma of Circus specializing in hula hoop and juggling. Kate was introduced to the world of circus and theatre from the age of 6 when she joined the Cirkidz performance troupe where she performed and trained until she was 18. In 2014 Kate has completed the National Actor's Intensive at The Australian Film and Television Academy in Melbourne, attended the Summer Intensive at Atlantic Theatre Co in NYC and taken TVC classes with David Cady in NYC and private coaching with Paula O'Reilly in NYC. I am a beginner with modelling. I have a lot of experience with acting and circus performance. I am a quick learner and easy to work with.